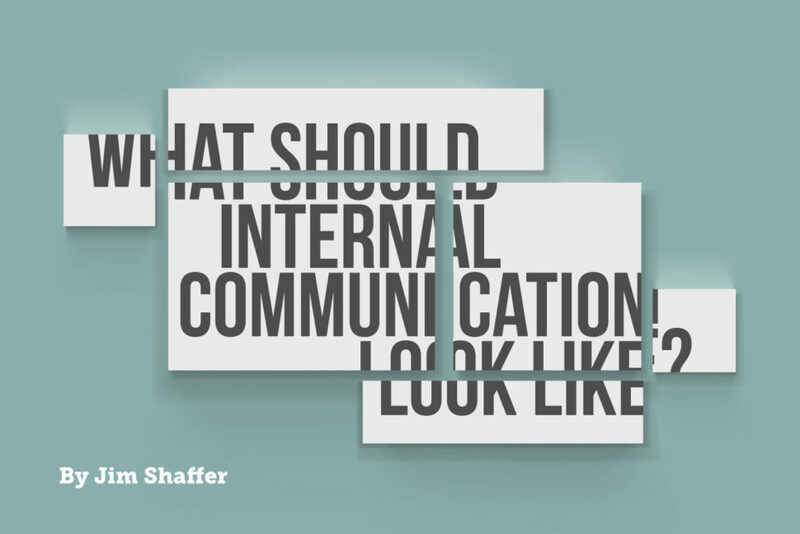 “What inspired me to become an internal communicator?”. 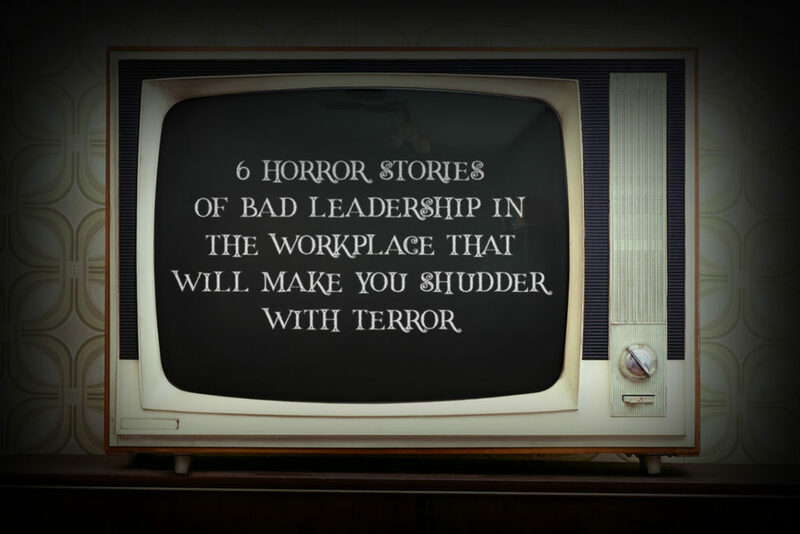 Perhaps you’ve pondered this question yourself once or twice down the line. 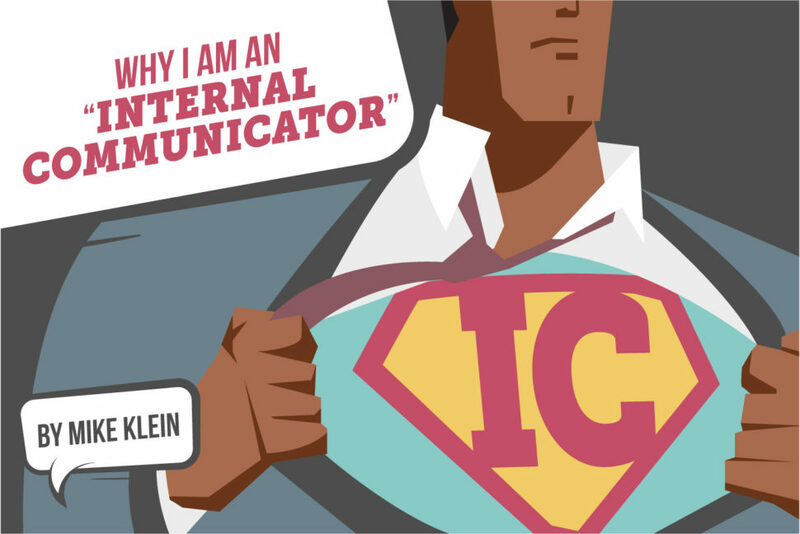 We invited IC connoisseur and Consultant Mike Klein to share his own thoughts with us – while also revealing his top tips for how internal communicators can amplify the impact of their internal comms projects.